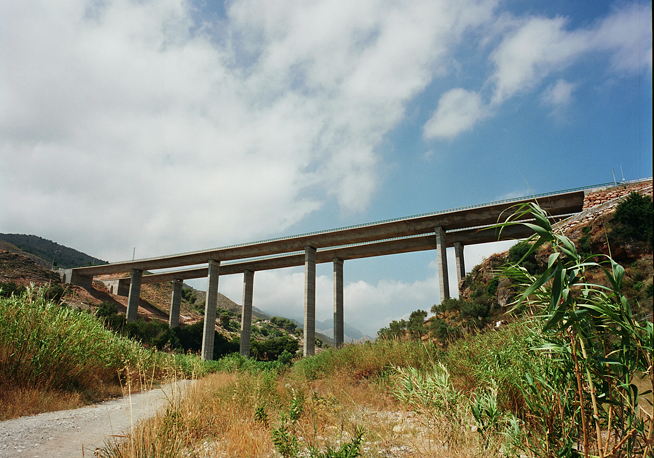 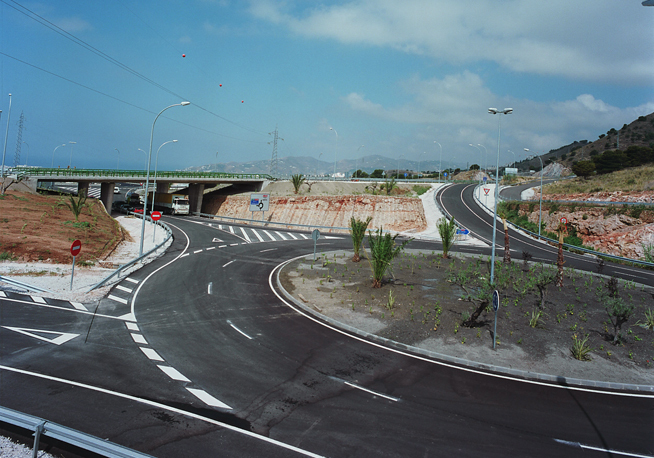 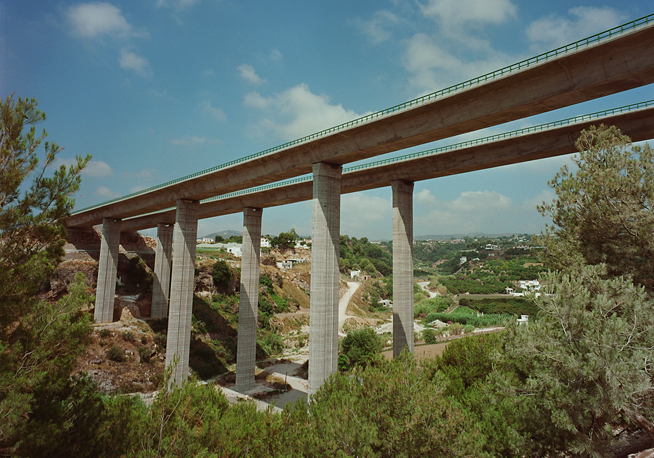 Section of highway 4,080 m long in both directions, between Frigiliana and Maro. 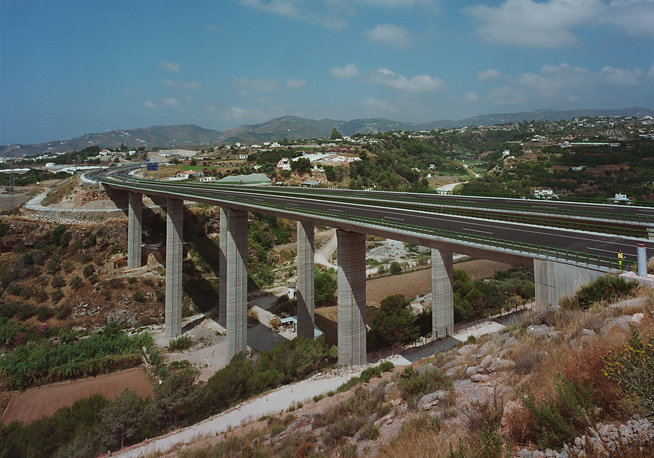 Cross-section formed by two separate carriageways, with two lanes of 3.50 m each, 2.5-m outside shoulder and 1-m inside shoulder, and 1-m berms. 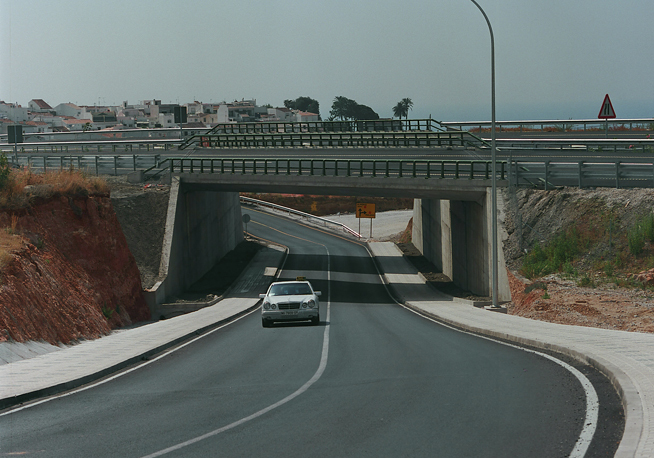 The project includes two tunnels, one per carriageway, with a length of 1,030 m on the left and 920 m on the right. 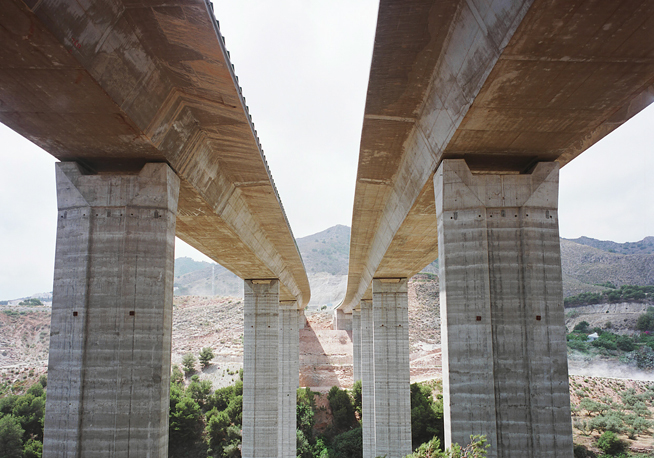 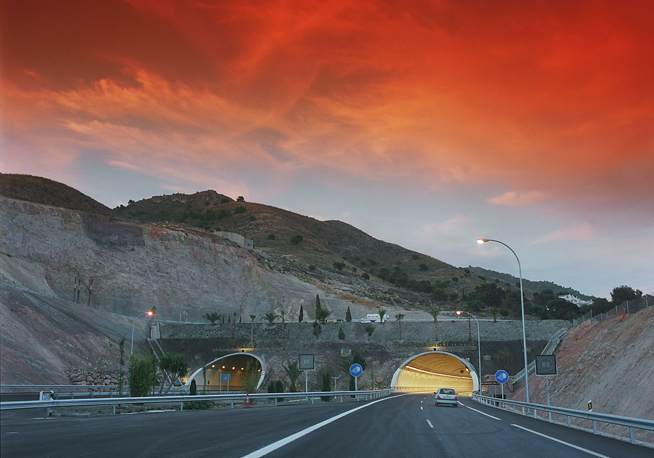 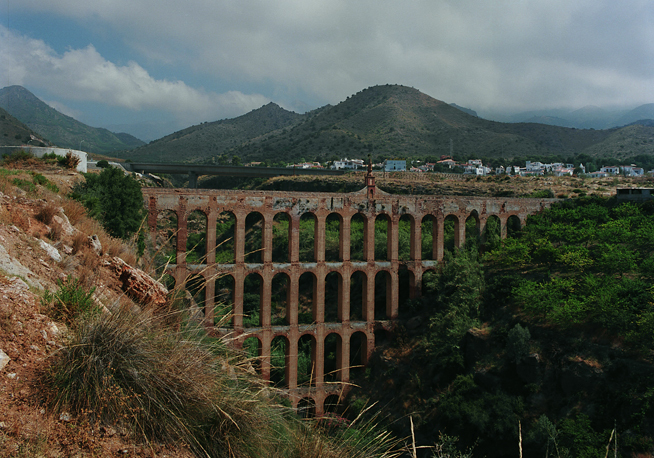 These tunnels cross schistose soils during the first few metres of the Málaga side, and the remainder is marble. 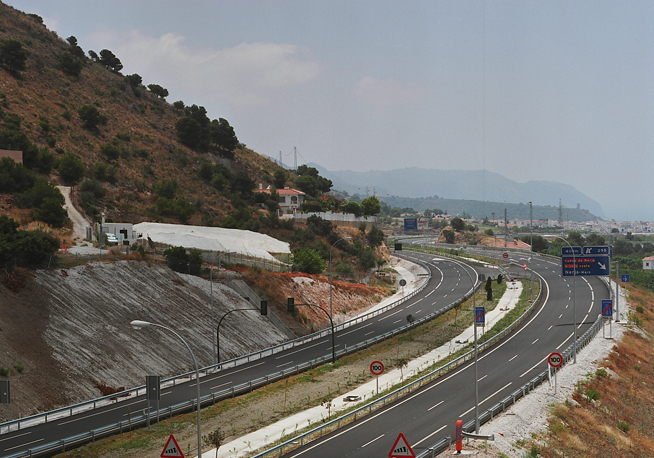 Several geological faults are crossed, some of them of regional importance (Fault of Frigiliana).